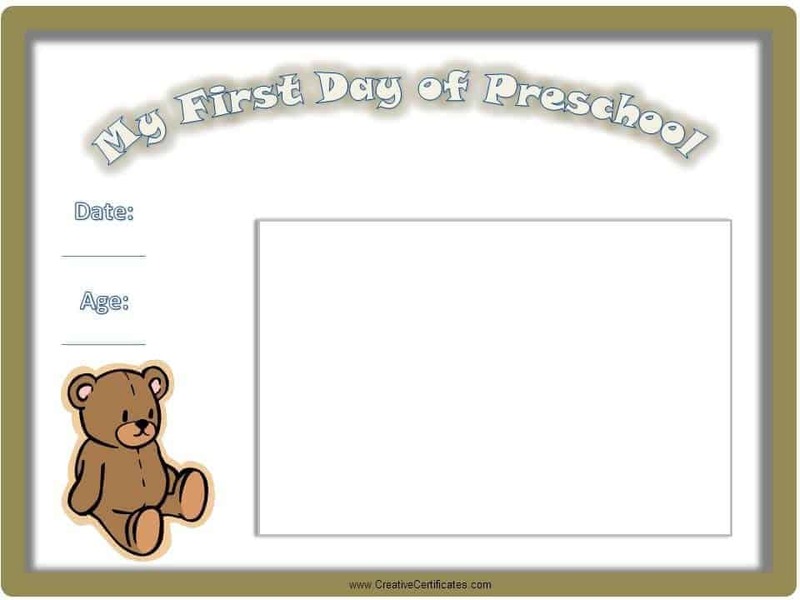 We offer printable certificate templates for the first day of school for both parents and teachers. 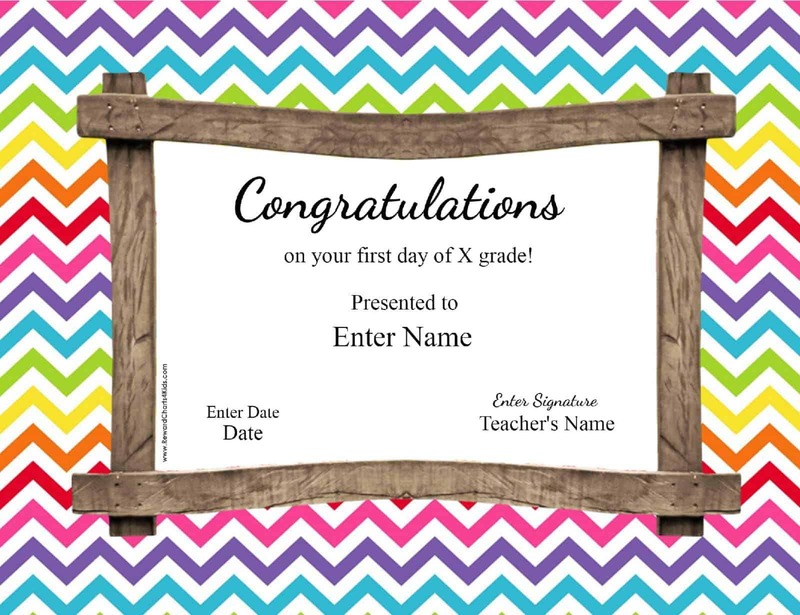 This certificate template can be totally customized. You can edit the name and grade and all other text as well. 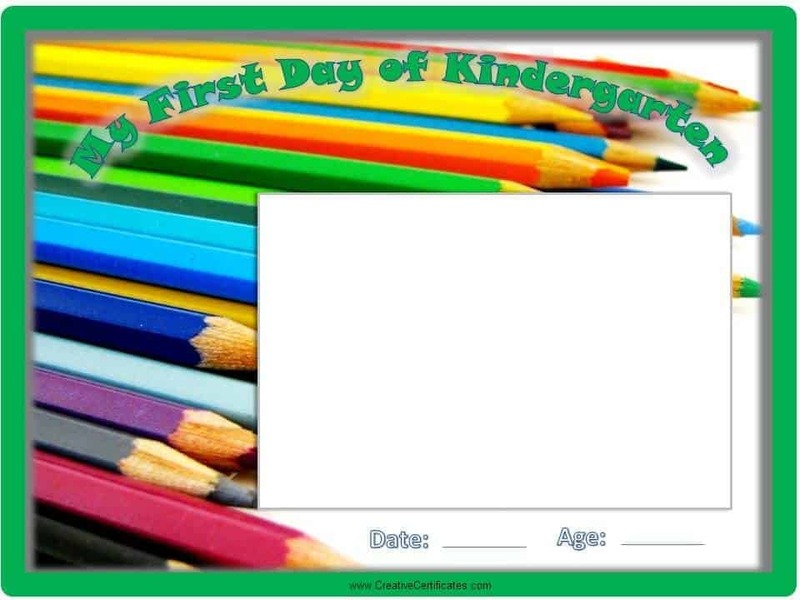 You don’t want to forget your child’s first day of school. 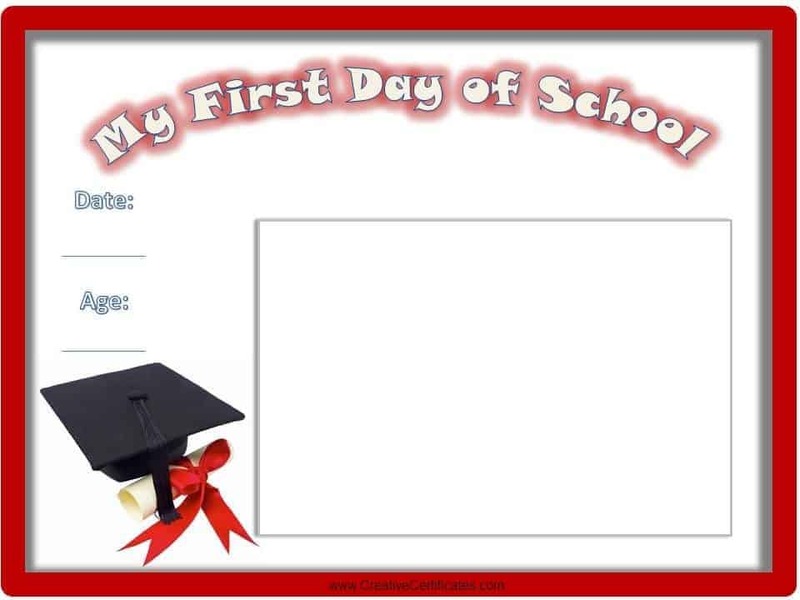 These printable certificate templates have space to add a photo and some details about the special day to ensure that you and your child never forget it. The first day of school is exciting for both kids and parents. Its a day we want to remember for years to come. 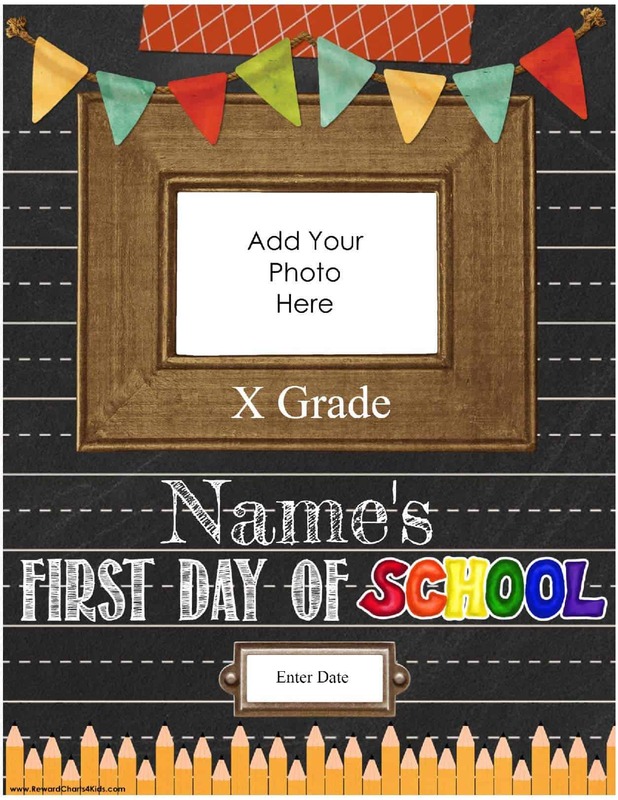 Download a certificate below and add your child’s photo on the first day of school. Record the date and write a few words about how she felt that day.